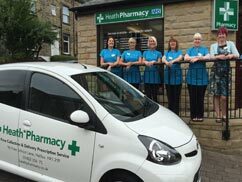 At Heath Pharmacy we believe in offering a service to the local community that is caring, consistent and knowledgeable. We constantly strive to improve our high standards in order to meet all of your needs. We offer expert advice at all times with fully trained Pharmacists and healthcare assistants. 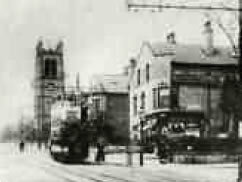 Situated between St. Judes church and the newly developed complex formerly Halifax Royal Infirmary, we are easily accessible.